As a business owner, the protection of your investment is likely among your main priorities. With so much of your life devoted to your business, it is important that you protect it from unnecessary financial distress caused by unforeseen events. General liability: One of the most vital coverage plans for any business, general liability offers protection against out-of-pocket expenses stemming from an accident involving an employee or a commercial vehicle. Commercial property: A commercial property policy is business owners who operate office buildings, shopping malls, condos or apartments. Our agents can help you ensure that all aspects of your property are covered, including the structure itself, as well as equipment like air conditioning and heating systems. Workers compensation: When employees are injured on the job, your business may be held responsible for their medical care. A workers compensation policy can help you avoid liability for expenses relating to an accident. While legally required, such a policy is key to any business, whether you are own a trucking or manufacturing company or are a baker, retailer or concrete finisher. Commercial flood: In the Baton Rouge area, floods are an unfortunately common occurrence. A commercial flood policy may one day prove invaluable in helping you repair damage caused by flooding. Professional liability, or Errors and Omissions: Business owners are often held liable for damage or loss caused by a product or service they have provided. Professional liability insurance, also known as Errors and Omissions (E&O) coverage, is a viable option for contractors, electricians, manufacturers and other businesses to avoid expenses stemming from a loss caused by their product or services. Surety bonds: Throughout the life of your business, you are likely to enter into countless contracts. Adding surety bonds to the most important agreements can help your business avoid the financial damages caused by another party who breaches the contract, either through non-payment of funds or delivery of promised services. Since your business is unlike any other, it is important that you obtain insurance coverage that is tailored directly to your needs. To help you choose the best protection plans, we get to know every detail of your business before offering advice on your options and obtaining quotes for policies. Request a quote online or call 225-408-3333 to begin comparing quotes for the coverage you need. 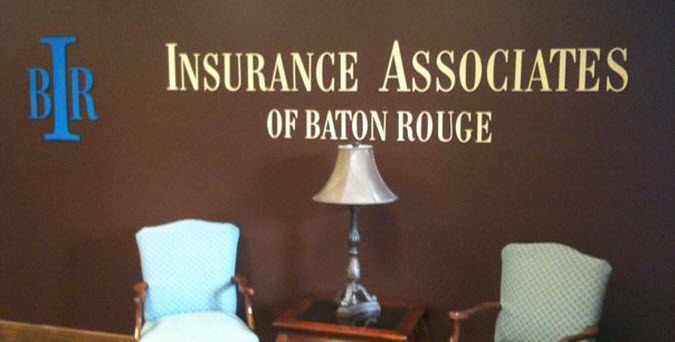 For answers to questions outside of office hours, contact our Baton Rouge insurance agency online.